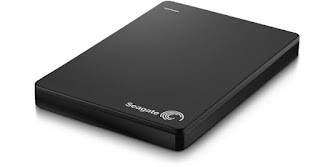 Now a days due to high speed of internet, everybody need high capacity storage device to save, movies, music, photos and other documents. External hard dish drives also important to keep all computer / laptop / mobile backups safe & handy so that you never lost your important data. System requirement USB 3.0 and USB 2.0; Win 7 and above. This 1 TB external hard disk is ideal for large workgroups or even creative professionals. The Samsung external hard disk comes with a huge storage space. You can easily store more than 1000 movies and 1000 songs. It doesn’t require an external power supply from the mains. This makes it easy to share data from this hard drive even while travelling. 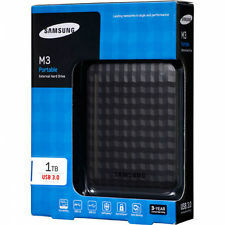 The exterior is covered with a military grade anti-shock rubber case. This protects the drive from damages even if dropped accidentally. 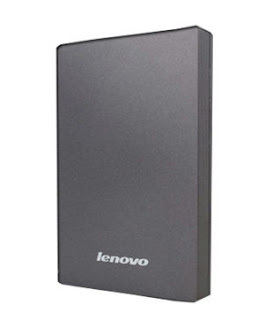 The drive weighs only 216 grams and can be easily carried around anywhere. The top quality material assures strength and rigidity. 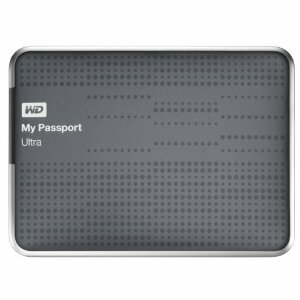 The unique and elegant design of the external body makes this hard disk very appealing. This gives the exterior an exotic black and green finish. This hard disk with high speed is waterproof as well making it long lasting. The best part is that they don’t weigh much. 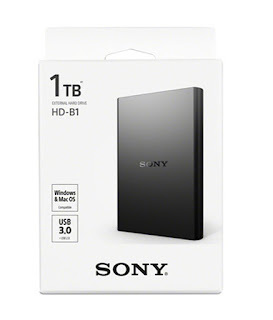 The Sony HD-B1 1TB External Hard Disk supports both MAC and Windows operating systems. It is compatible with Mac OS X 10.8 or later and both 32 bit and 64 bit variations of Windows Vista and later versions like Windows 7, Windows 8 and Windows 8.1. But USB 3.0 is not compatible with MAC OS and only USB 2.0 can be used. 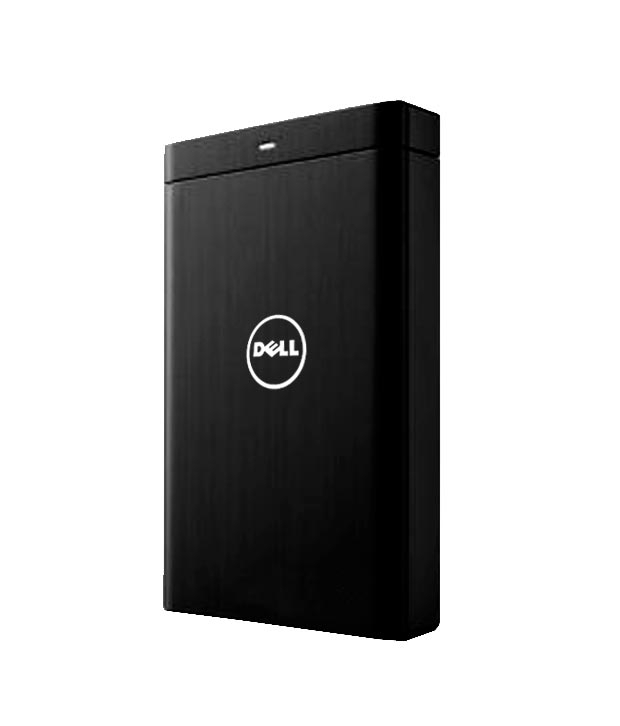 This is compatible with NTFS file system only also requires 256 MB or more memory and Pentium III 450 MHz or faster processor for operation. Its 1TB storage capacity will provide you with enough space for conveniently storing all sorts of files and documents. Store your photos, music and movie collection as well all important data at one place without any risk of corrupting and losing them. With this external hard drive storage, availability of storage space is never going to bother you again. 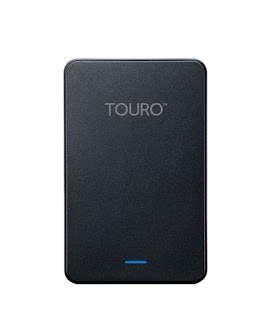 The dimensions of the Hitachi Touro Mobile external hard disk are 8 x 12.6 x 1.5 cm and the weight of this 500 GB hard disk is only 155 grams. 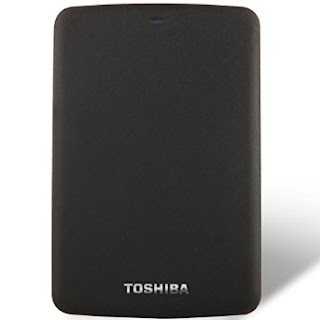 The dimensions and weight of the hard disk give it a portable and compact design, making it a mobile external hard disk. This portable black coloured backup hard drive is of the Dell and is brought to you by Snapdeal. 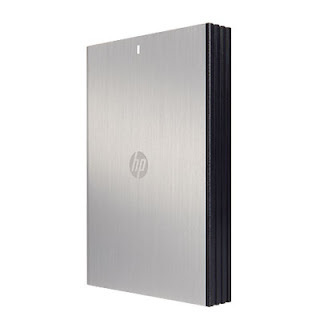 The enormous 1 terabyte storage space enables your to make a backup of the files in your personal computer or laptop, and still have enough space left over to add your favourite movies. 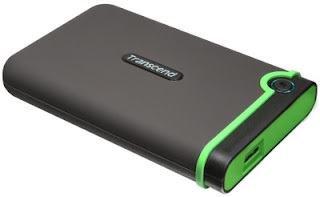 This is lightweight, portable, has an easy to use backup software and much more. Rank 2: Lakshmi Mittal ($19,200): Lakshmi Niwas Mittal is the chairman and chief executive officer of ArcelorMittal, the world's largest steelmaking company. Rank 3: Azim Premji ($13,000): Tech tycoon Azim Premji of Wipro remains at No 3 even after donating shares worth $2 billion to his charitable trust, which made him one of Asia's top philanthropists. Rank 4: Shashi and Ravi Ruia ($10,200): The brothers, Shashi and Ravi Ruia, sold their one-third stake in telecom unit Vodafone Essar for $5.4 billion in July, 2011 after their plan for listing the holding was opposed by Vodafone. Rank 5: Savitri Jindal ($9,500): Savitri Jindal is the head of Jindal Steel and Power Ltd.
Bollywood is probably the largest producer of films worldwide. Every weeks there are many releases out of which only a few comes to our notice.Films with big budget and star casts,are promoted on every possible platform, be it by posters, through reality shows, as YouTube teaser out or through innovative ways like creating a new trend. In recent times bollyhood has seen a host of films entering the prestigious 100 cr club. Although earlier this figure was thought a tough target, but with every passing year more and more films enter into this club. While some films have created their own records, others try to break them. With these the films produced now start earning more and more giving confidence to producers to make films on different genres. Recently bollyhood is seen to go global with films like Ra-One ,KRISH and DHOOM. Unlike that of Hollywood ,mood of viewers in India, cannot be predicted before the release.